"The last item on our baby prep to-do list was to take a birth class to give us the confidence for our home birth. 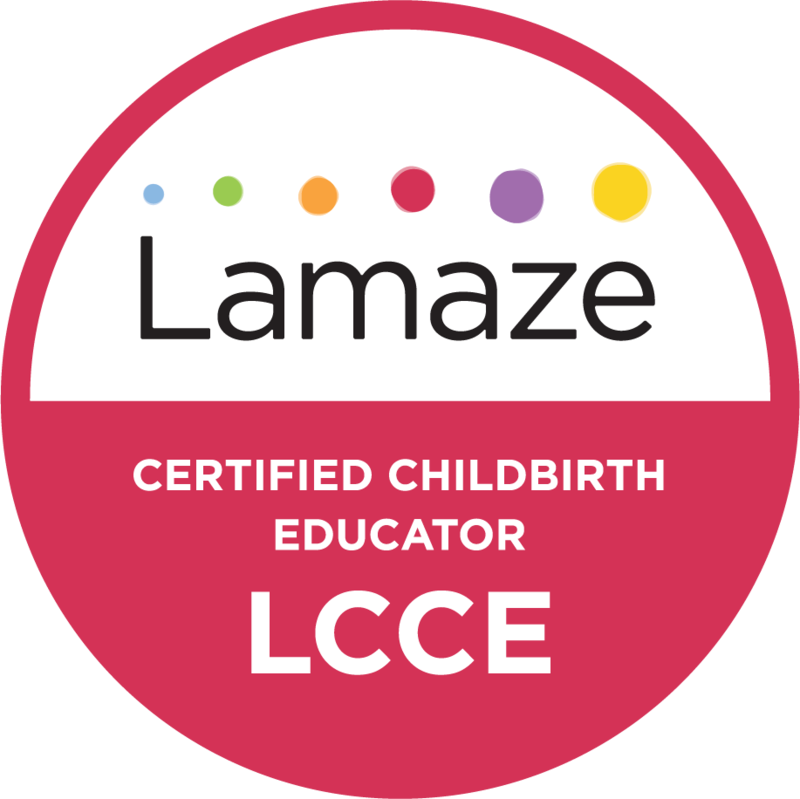 We could not have chosen a better childbirth educator! Lisa was warm and welcoming, and extremely knowledgeable on all things related to birth, post-partum, and new born care. This class was excellent to take as a couple as I felt my husband received acknowledgement and support throughout the course. He is so confident and prepared to be active during the birth of our son. I have already recommended this class to my expectant friends!"